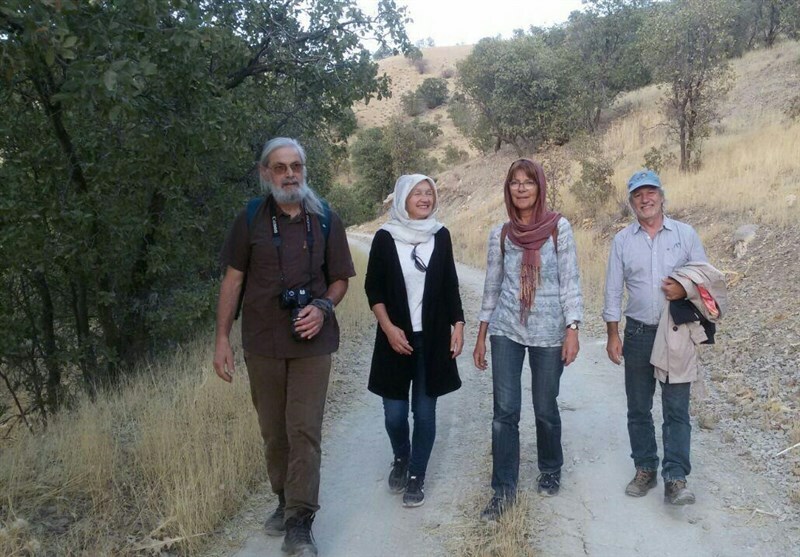 One of the best, most attractive places where most tourists are interested traveling and visiting in iran is the rural areas. 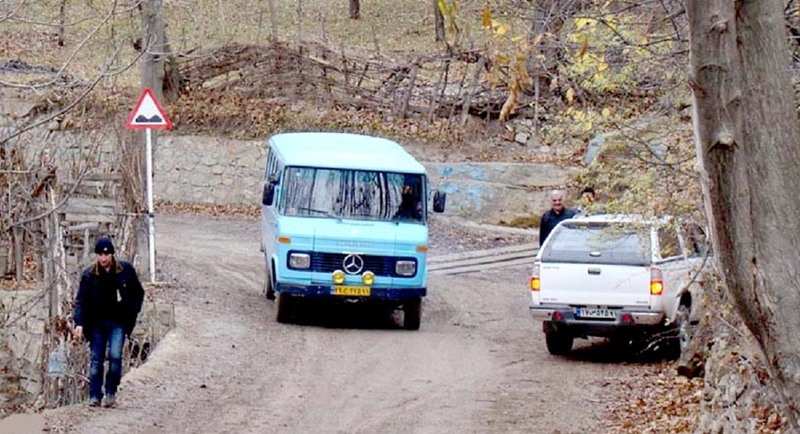 In this article, we will provide you the tips for traveling to rural areas in Iran in order to avoid any problems on your journey, and of course, do not harm them. 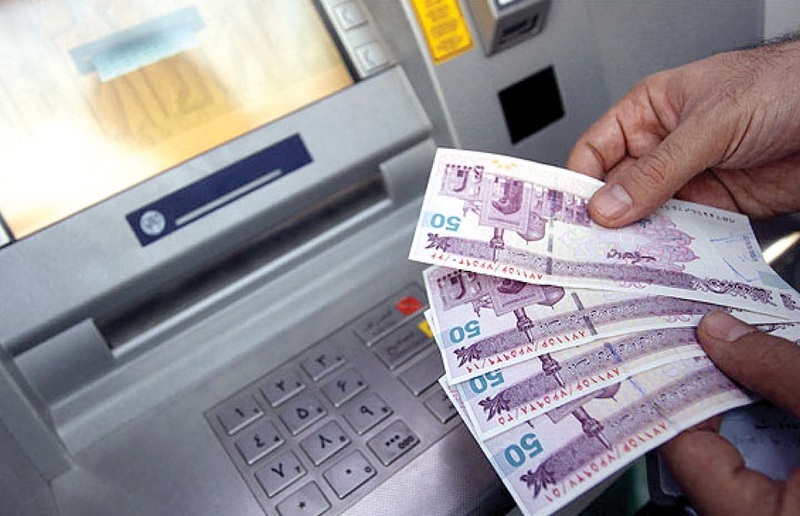 Although today technology has been infiltrated in all parts of the country, but it is less likely in the rural areas of Iran to have Automated teller machine. If you want to travel to these areas, always plan ahead and take cash for your caution a little more than you have planned. It’s always possible to see crafts or attractive products in these areas and you want to buy them. But if you did not have enough money, you can’t buy it. So, always have enough cash to avoid regrets. Do not forget that before we are rich or a doctor and engineer, we are human. And everybody should behave humbly and kindly with others. 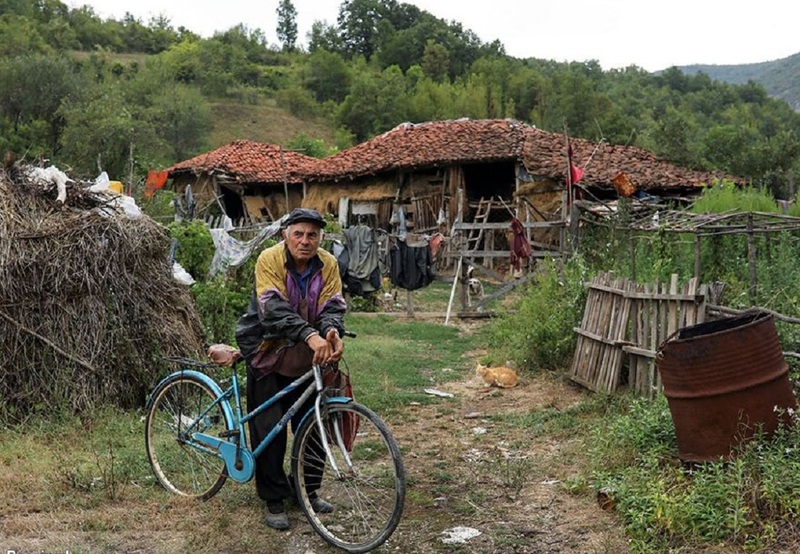 Try to Observe the ethical codes of that village! For example, if all the villagers are religious and traditional, take a closer look at how you dress yourself. on of the most important tips for traveling to rural areas is that ,pay attention to the fact that take photos of people in the village just if they like. Remember that the Livelihood way of villagers is by selling their products. 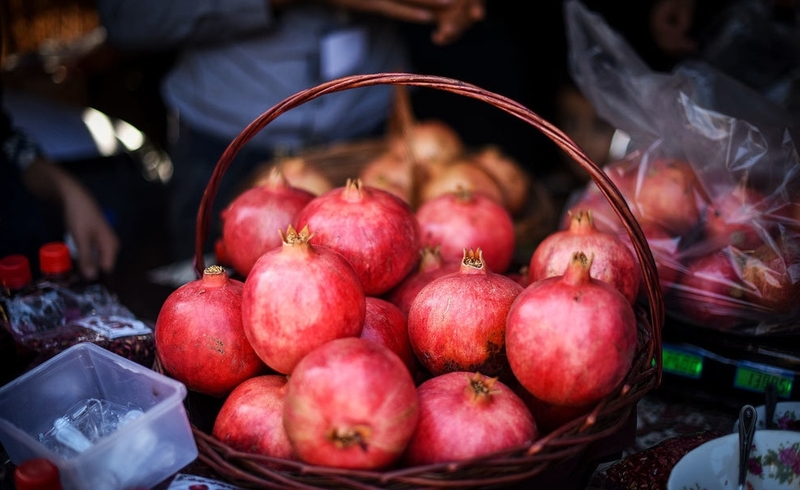 one of the most important hint about Traveling to rural areas is shopping handicrafts and local food products. Also You should try local cuisine in that area. The UNESCO World Heritage sites in Iran includes 23 sites. 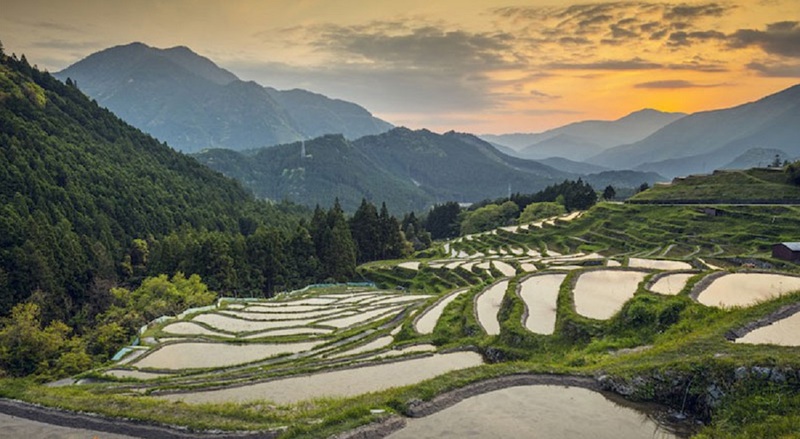 The list includes 22 cultural heritages and a natural phenomenon. This is only a brief introduction to each of the works and you can read their full introduction in separate articles. 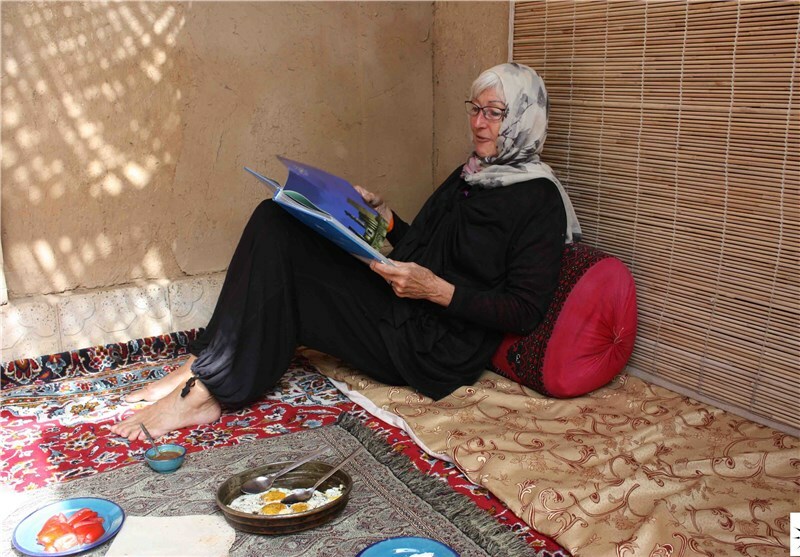 The first UNESCO World Heritage sites in Iran is Chogha Zanbil . An ancient temple, near the ancient city of Susa in the Khuzestan province. This sanctuary located in the the ruins of the holy city of the Kingdom of Elam. Some experts consider this building as the first religious building in Iran. The Chogha Zanbil ziggurat has a square shaped design with a length of 105 meters to each side. 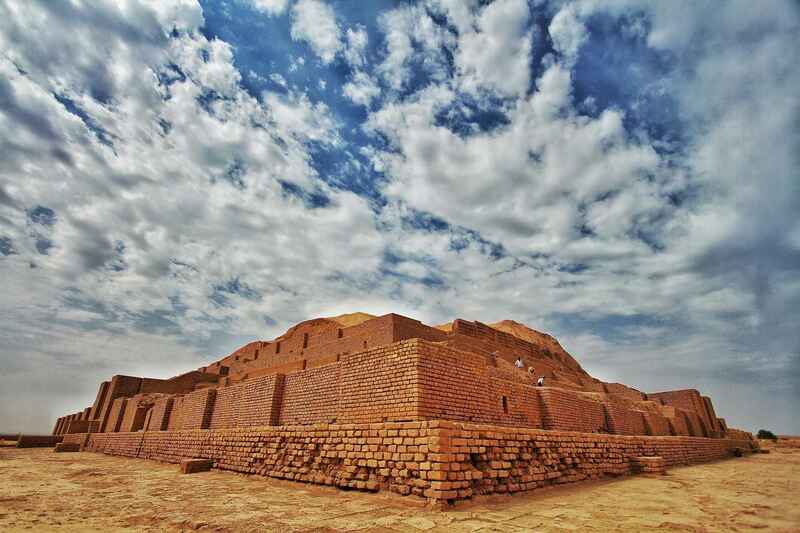 The central core of the ziggurat built by mud bricks and covered with bricks. Persepolis is an ancient city in the city of Marvdasht, Fars province. Darius has been its founder. Also after him, his son Xerxes and his grandson, Ardeshir I, expanded and developed it. According to many historians The Greek commander, Alexander the Great, attacked Iran in 330 BC and destroyed Persepolis by firing. 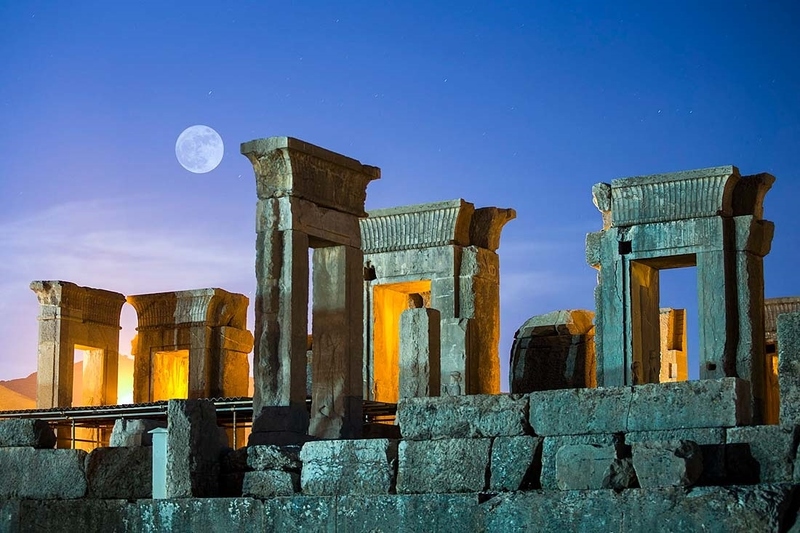 Nevertheless, the ruins of this magnificent city are among the most important sources of knowledge about the Achaemenid empire and its society and culture. Naqsh-e jahan square with the official name of Emam Square is a Magnificent monument in Isfahan. A collection of unique works and beautiful buildings can be found in it. 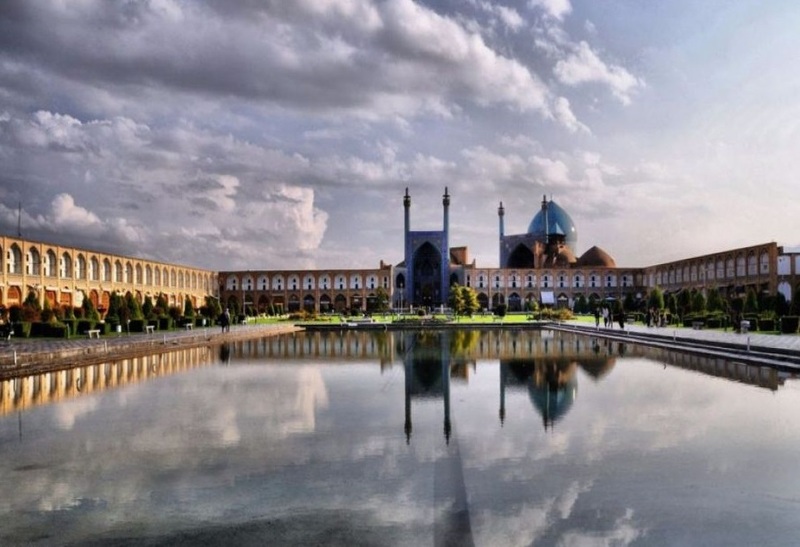 Naqsh-e jahan square has rectangular shape with 560 meters long and 160 meters wide. Takht-e Soleyman (Throne of Solomon) is an ancient complex which included number of palaces and fire temple of Azargushsnab and a beautiful lake in it. It is considered as a largest monuments of Sassanid era which is known until today. Thus Takht-e Suleiman was considered to be the largest educational, religious, social, and pre-Islamic Iranian worship center. As a matter of fact, Azargushsnab was one of the three important Sassanid fire temples. Arg e Bam is a large collection of tall and enclosed buildings near Bam in Kerman province. This citadel has an area of nearly 180,000 square meters. In the architecture of this ancient city, two separate parts are considered. The government sector includes a military citadel, a four-season mansion, a barrack, a 40-meter water well and a stable for 200 horses in the center. The peasant segment includes the city’s main entrance, the main entrance to the castle and market, about 400 homes and public buildings, such as school and sport field. 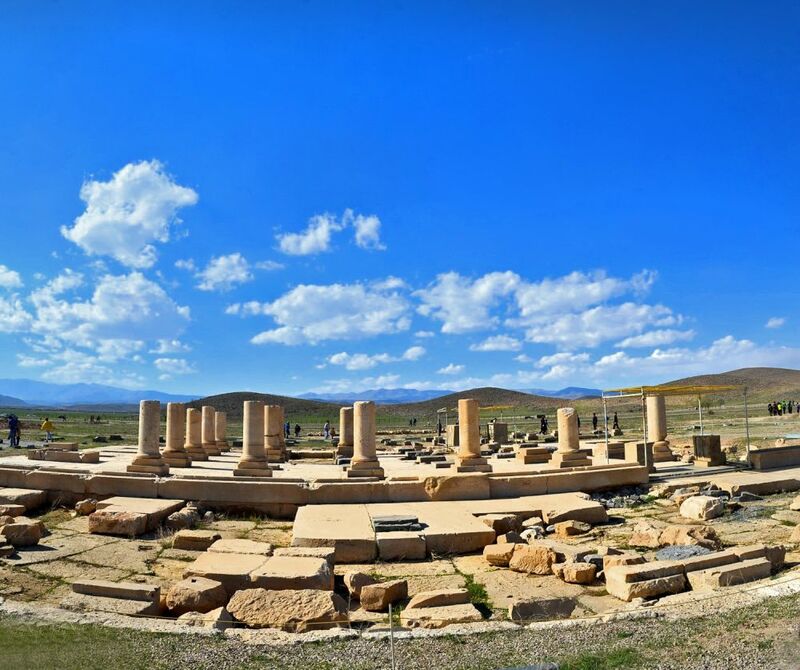 Pasargad was the first capital of the Achaemenid Empire to be built under the command of Cyrus the great. This work is a prominent example of the Achaemenid royal art and architecture and an unrivaled Witness of Persian civilization that remains to this day. Actually the tomb of Cyrus the Great is one of the most important parts of the Pasargad, which is almost wholesome. Except for it, The prison of Solomon, The Private Palace,The Audience Palace, The Gateway Palace and Caravanserai of Mozaffari are part of Ancient art in Pasargad. 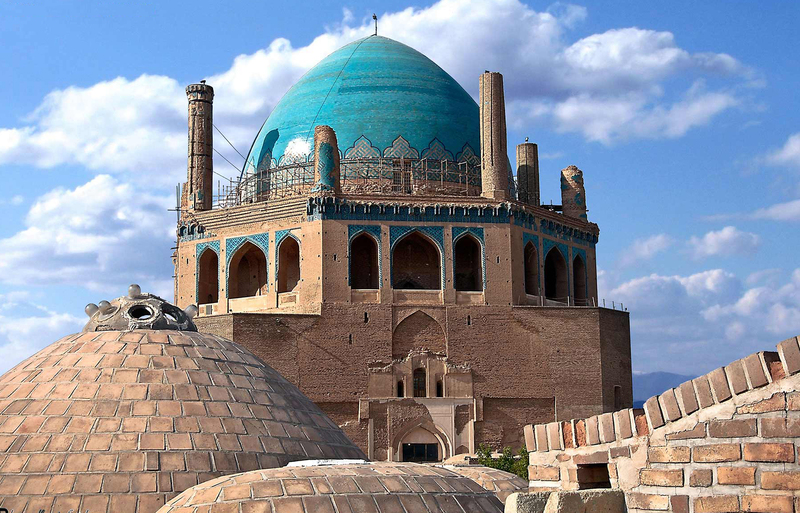 Dome of Soltaniyeh is a turquoise dome constructed in Soltaniyeh. Also, it is a prominent example of Iranian art architecture. Soltaniyeh Dome is the third largest dome of the world in terms of height after the Church of Santa Maria in Italy and the Hagia Sophia in Turkey. furthermore, this dome is also the largest historical dome in Iran and the largest brick dome in the world. Dome of Soltaniyeh is the first example of double-shell domes in the world. Address: Zanjan Province, Soltanieh City, Allameh Helli Square, Allameh Helli Blvd. Bisotun Inscription is a multilingual inscription and a large rock relief which carved at a height of 100 meters from the ground on a cliff at Mount Bisotun in the Kermanshah Province. This stone inscription and reliefs on the orders of Darius I, Achaemenid king, carved. The inscription written in four script included: Cuneiform, Ancient Persian language, Elamite and Akkadian or new Babylonian. 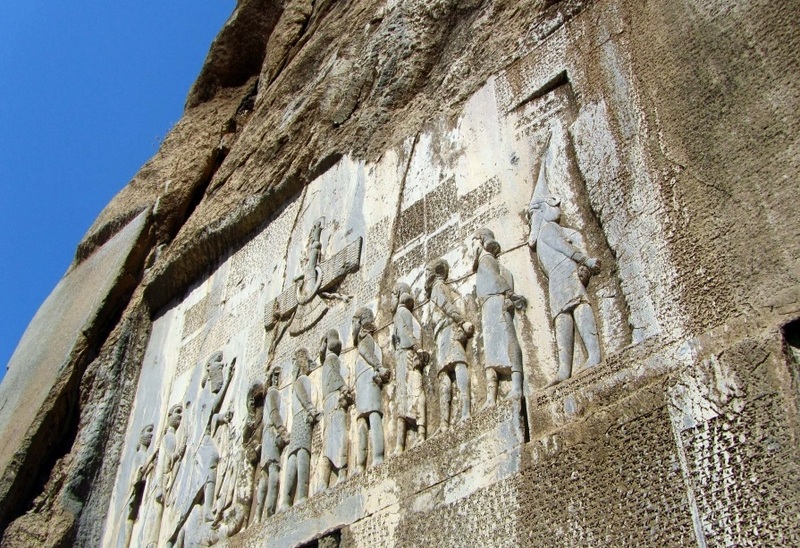 Notable points of Bisotun inscription include: introduction of Darius in his own words, Achaemenid dynasty, death of Cambyses, Gaumata rebellion and his death, praying for the country and its nation, Darius’s thank to Ahouramazda for his help in overcoming opponents and retrieving peace, advice to future kings who will read Bisotun inscription. Address: Kermanshah Province, Kermanshah City, Bisotun City, Bisotun Historical Site.